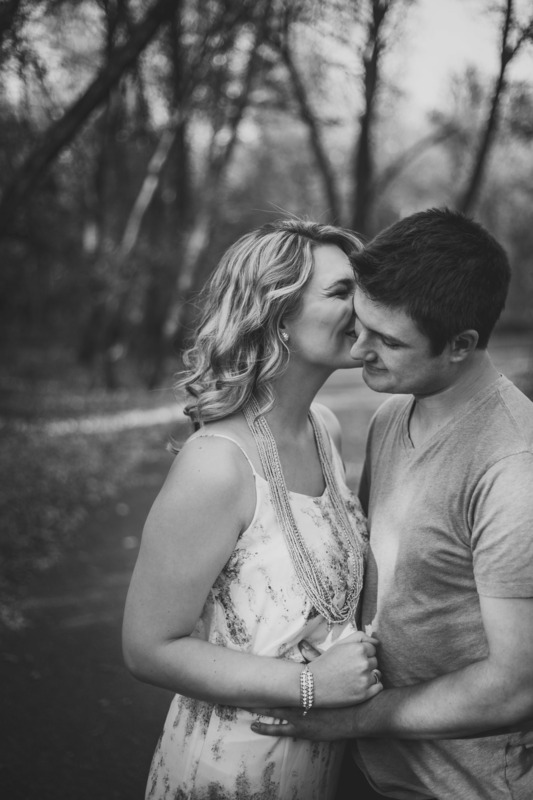 Portrait sessions on location in the Twin Cities and surrounding areas. Large scale prints (8"x10" or larger) and albums are available. *Session times of more than 1 hour are prorated at the hourly rate.